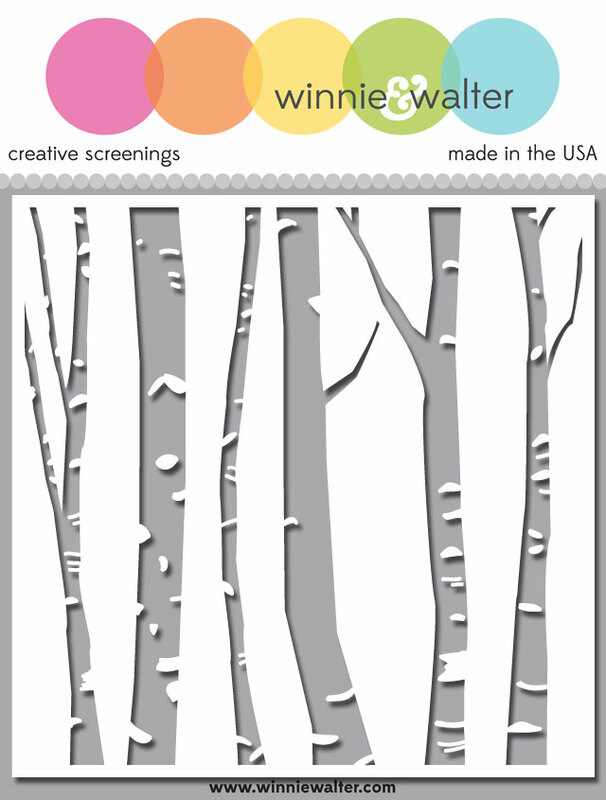 To enter to win Comfort + Joy + Mini Scenery: Multigrain+ Cover Model: The Leaf Effect Cutaways+ True Multifaceted Star Cutaways + Scenery: Into the Woods Creative Screenings + Scenery: Multifaceted Creative Screenings + Scenery: The Leaf Effect Creative Screenings...continue reading! For all of those the love Winter Woodland we think you are going to love Comfort + Joy which is a natural companion with its rustic appeal that can easily be used for masculine cards along with holiday projects. Mini Scenery: Multigrain is a small woodgrain background perfect with Comfort + Joy and also would make an excellent backdrop to the gorgeous blooms from sets like In Bloom: Anna's Flora and In Bloom: Elsa's Flora we featured yesterday. We are also introducing our next Cover Model: Cover Model: The Leaf Effect Cutaway. This makes a very pretty and dramatic background to your projects. Use the positive and/or negative for tons of possibilities! Also premiering today is True Multifaceted Star Cutaways. You will love the simple star shape included and then the star with the multifaceted pattern that can be layered together or used independently of each other. Last (but not least) we are premiering some new Creative Screenings that will make some awesome backgrounds: Scenery: Into the Woods Creative Screenings; Scenery: Multifaceted Creative Screenings; and Scenery: The Leaf Effect Creative Screenings. Let's get to the fun part and see what Keren Baker (our October Leading Lady), and The Talent (our supernova creative team) made with the products. And make sure you visit Keren's and each of The Talent's blogs for more knock-it-out-of-the-park projects and details (Mayuri will be sharing her projects in November). Don't forget to share some love with them too! Are you excited by this release? Julie did an exceptional job and yesterday's projects were of such astounding quality as to leave me with performance anxiety for my humble cards today. If you missed it you will want to go to yesterday's post and see it for yourself and don't forget to comment for a chance to win the items featured. I wanted to begin with a very simple card and here it is. 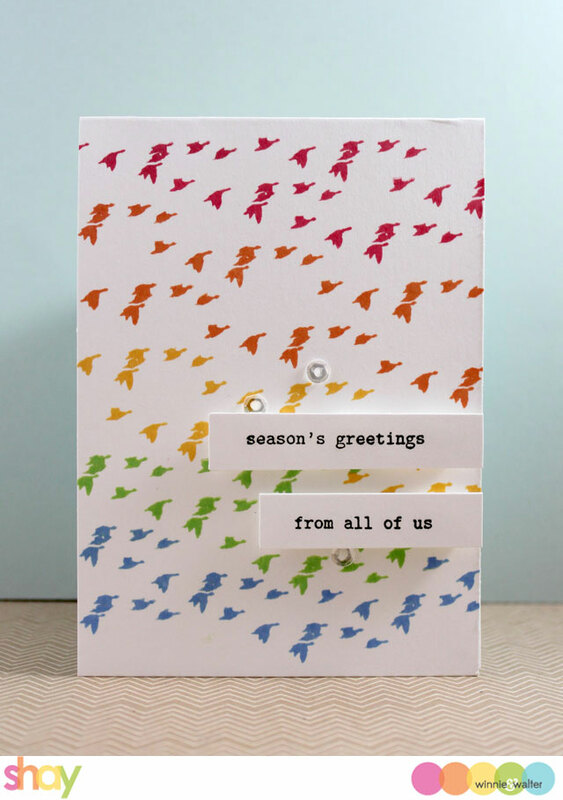 I stamped the flock of birds from Comfort + Joy in rainbow colors on a 4 Bar sized card (3.5 x 4.875 inches) using Hero Arts inks. I stamped the sentiments from Comfort + Joy on stripes of cardstock in black in and attached them with dimensional foam adhesive. So simple and changing up the colors and sentiment could make it a birthday card or thinking of you card. I love the addition of "from all of us" with the image too. This card was actually 2 different cards that worked better together than separate I think. I stamped Mini Scenery: Multigrain in lighter grey ink on a journaling card sized piece of cardstock. With a darker grey ink I stamped the grapevine wreath from Comfort + Joy over the woodgrain. I cut out the multifaceted star from True Multifacted Star Cutaways out of red glitter paper. I added it over the wreath. On a banner from Essentials: Katharine Cutaways I stamped the sentiment from Comfort + Joy. I adhered the pieces together and the white panel to a piece of red glitter paper. 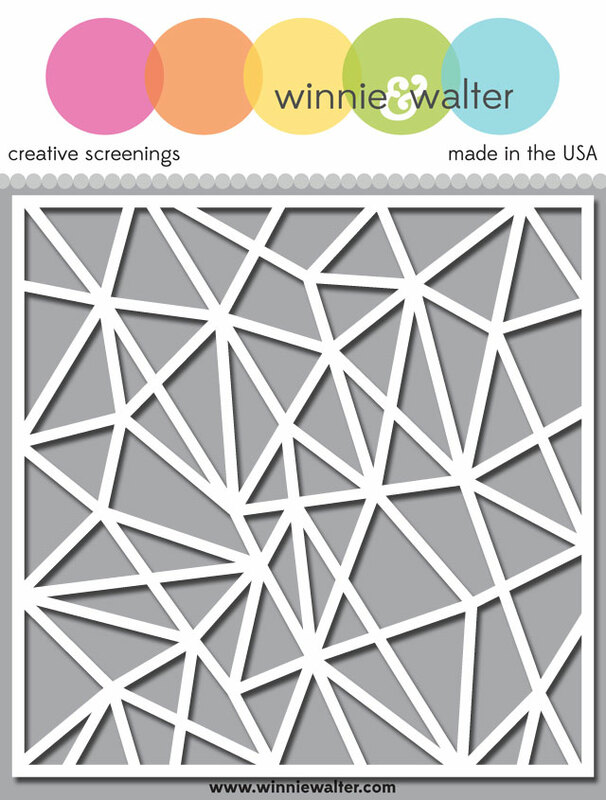 On a piece of white cardstock I dry embossed it using the Scenery: Multifaceted Creative Screenings. I adhered the red glitter layered piece to the embossed white cardstock piece and then adhered it all to a grey card base. Using Scenery: Into the Woods Creative Screenings I used a Molotow masking pen and sketched in the open spaces of the stencil so it would act as a resist. I removed the stencil and then colored in the background with Distress Inks that I then flicked drops of water upon. Rubbing off the pen residue I decided to fill in some of the trees with white acrylic paint. Next I cut out the larger layer from the upcoming Essentials: Noelle Cutaways from white cardstock. With an knife I cut out the middle of the layer to create a frame. I also cut out In a Word: Peace Cutaway (featured yesterday). 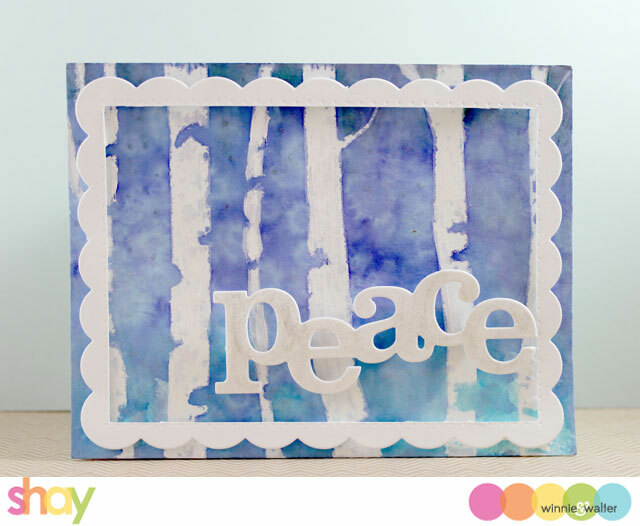 Using a clear Wink of Stella I covered the peace die cut. I also added little dots to the background using the Wink of Stella. I adhered the two pieces to the the tree panel using dimensional foam adhesive. I used embossing paste and the Scenery: The Leaf Effect Creative Screenings to create this lovely dimensional background. I stamped the flower twice and almond shaped leaves (both sizes) from In Bloom: Anna's Flowers in Versafine and using water and Distress Inks painted in the flowers and leaves over this I used some Wink of Stella and also some Copics for more intensity in color. I cut them out and arranged them upon the panel. I stamped the sentiment in Versafine from Happiest of Holidays with Evelin T Designs (featured later this week) on a strip of white cardstock. Over the strip I adhered the flowers with foam dimensional adhesive and the leaves with liquid adhesive. Last I flicked some gold lame Heidi Swapp Color Shine. I am going to stop here because you need to get to the really spectacular creations by Keren and the Talent (who always live up to their name)! 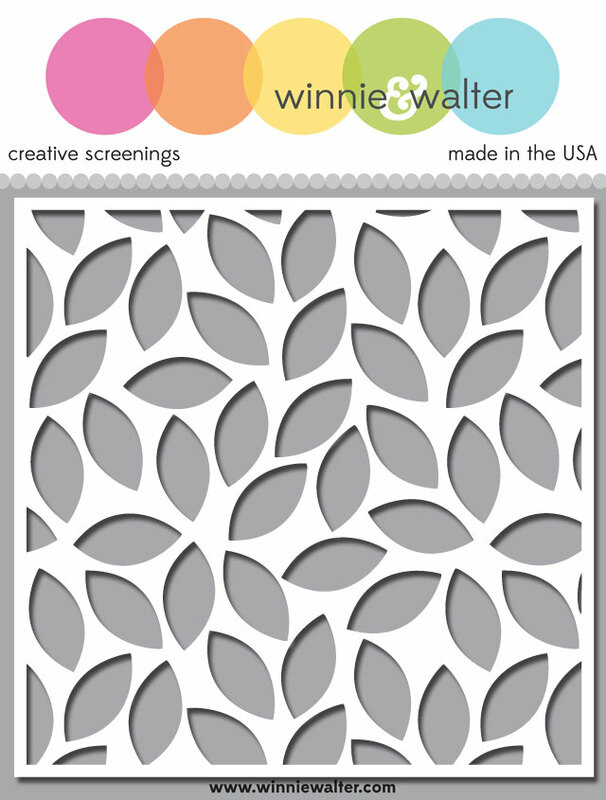 Comment here on this post for a chance to win Comfort + Joy + Mini Scenery: Multigrain+ Cover Model: The Leaf Effect Cutaways+ True Multifaceted Star Cutaways + Scenery: Into the Woods Creative Screenings + Scenery: Multifaceted Creative Screenings + Scenery: The Leaf Effect Creative Screenings of your own by 11:59 p.m. (central standard time) October 30, 2015. One comment will be chosen at random. Super fun projects and new goodies. So great so far!! Great cards too ladies! I'm still hoping for a big and bold set...crossing fingers! WOW.....spectacular release and LOVE all the inspiration! Love Comfort and Joy! Way to rock this release ladies! LOVING everything today!! 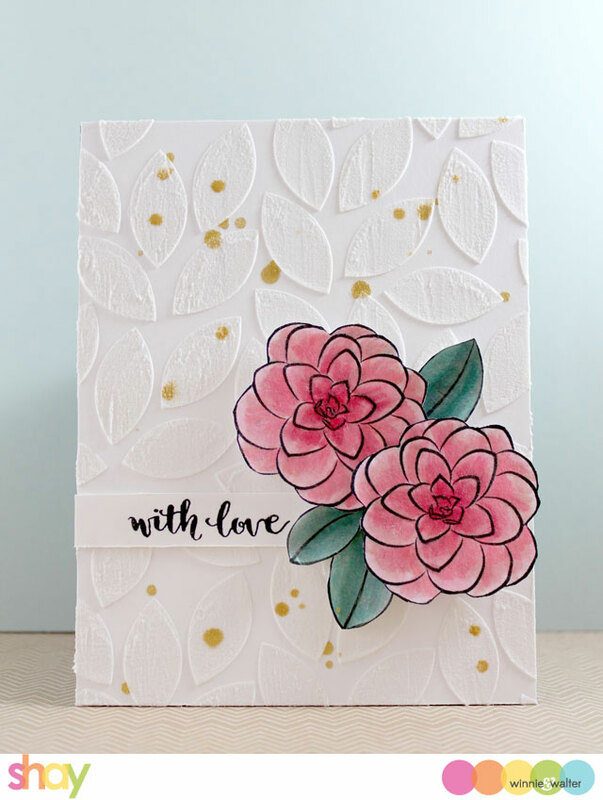 Shay, don't sell yourself short, your projects are just as awesome as your fabulous DT, I'm totally crushing on the card you did with the embossing paste and leaves!! OMG!!! YES, I have been looking for a deer head (aka stag) stamp for ages and W&W stepped in right on time! Awesome release and the samples shared are beautiful. Thanks for sharing! So fabulous! I'm in love with this entire release!!!! What an awesome release ..love the gorgeous cards from all the talented ladies ..The new creative screenings are just wow !! Woot Woot! More gorgeousness! These new products are just perfect for fall and the upcoming holiday season! OH my goodness ... I'm seeing STARS!!! Shay!! I'm in serious trouble here ... in a very good way! Oh, my! I might need most of this release. Comfort & Joy is fantastic, masculine and holiday! This is a great release all around, look forward to shopping. Wonderful!!! This release has so much creativity. Love the DT's did an amazing job, especailly Keren, love the rainbow bells too. ermageeeerd I love Comfort and Joy! You are knocking it out of the park with this release! Seriously SO SO pretty! Fabulous samples! Love these new products and the samples are awesome! Great new products! Love the cover plate and those screenings! what a great day of release...love the rustic look of the first stamp set. Oh dear, I think I need to rob a bank if I don't win parts (and preferable all) of this release. So much to love and amazingly creative work by all of the designers. Especially love how Shay, Karen and Vanessa took some of the tiny stamps from the set and made them the star of their cards! Fabulous cards! I am in love with the new cutaways!!!! 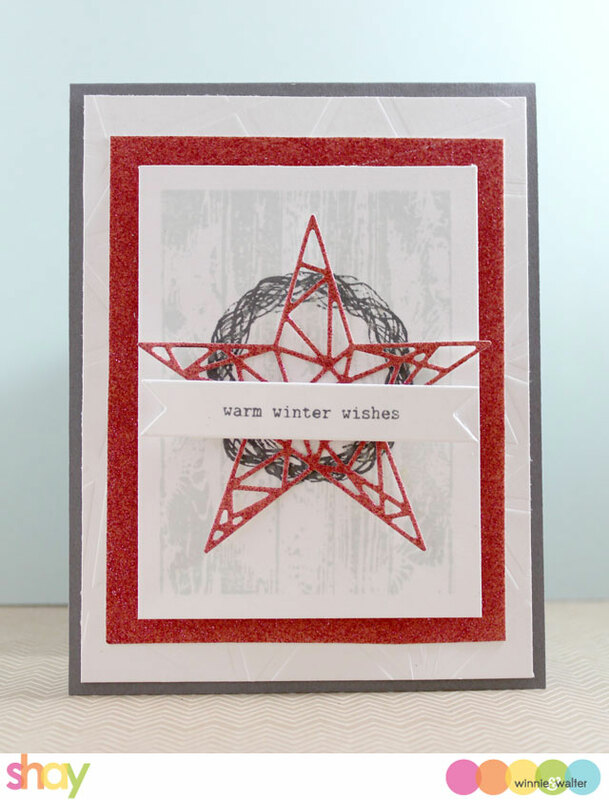 The stencils and Multigrain stamp are on my wishlist too! I love the leaf effect cutaway!! Awesome cards as always! Gorgeous cards ladies! Loving the Mini Scenery: Multigrain and the Cover Model: The Leaf Effect Cutaway. Beautiful stamps, dies and stencils!! Love them all!! Awesome!! These are amazing! Love the mini Scenery - and all the rest!!! Absolutely fantastic! So many great new products! Wonderful projects from the design team! The flock of geese, the multigrain and the screenings are all on my wishlist! What lovely projects the DT has done!! Yowza...lots of talent & inspiration to whet our appetites for these new products. 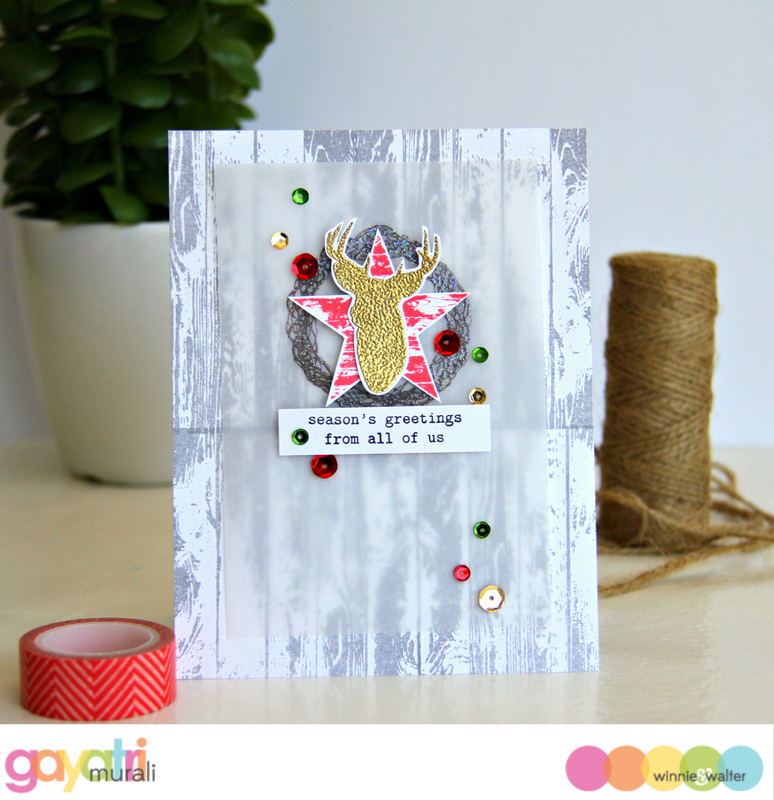 The woodgrain stamp is so versatile - belongs in every stamp collection. I love that flock of birds stamp - gorgeous! 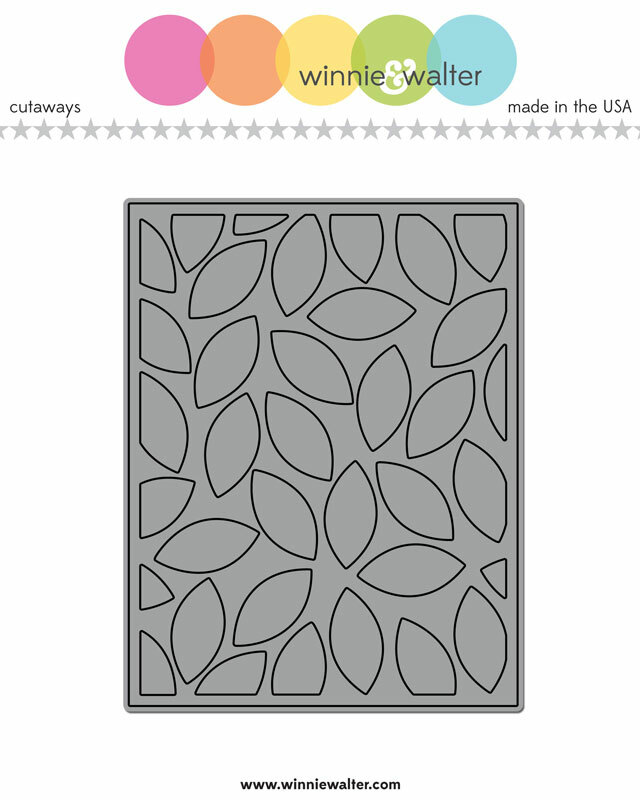 And the leaf die cuts, so many possibilities! Oh so much to look at! 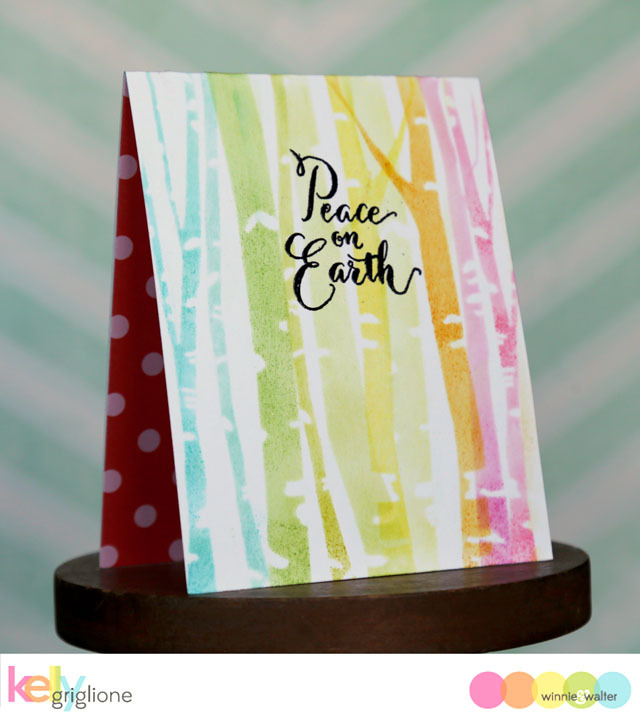 Every card is inspiring, but I especially like the cards using rainbow colors created by Shay, Kelly and Vanessa. Thank you DT! Awesome release! Can't wait to see more! 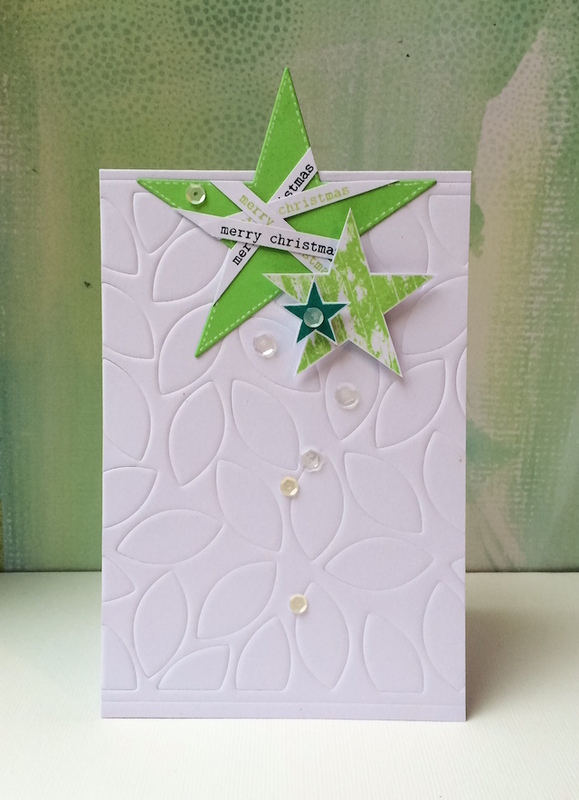 I'm really liking the wreath stamps and the multifaceted star! Great projects ladies! Love love love the creative screenings! So perfect for s many projects!!! Very creative projects and love the rustic look. Very beautiful and unique cards! Love these products! Amazing cards! I love them all. These projects are so awesome!!! Wow! I love this new release! 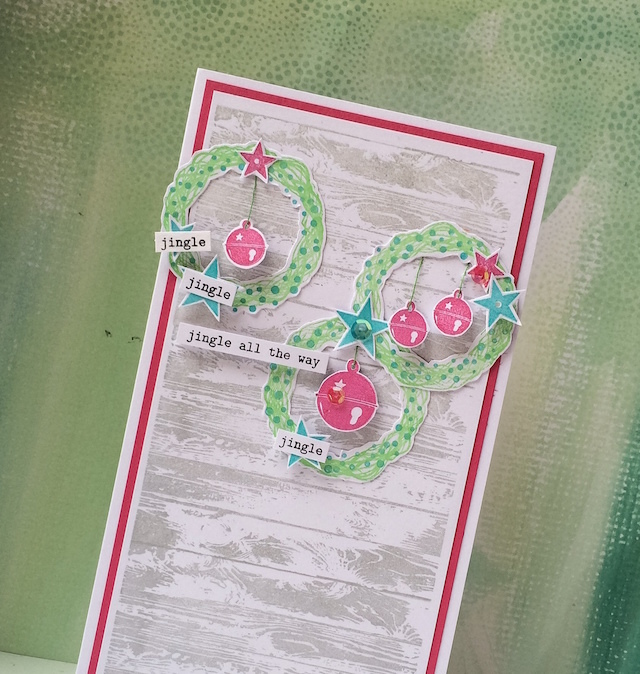 I love the rustic elements, but I really like the jingle bells and the holiday details! Thanks for sharing some awesome inspiration too! Wow! This release is amazing! I am really loving that wood grain stamp and the new cutaways!!! DT hit it out of the park! Omagosh! Everything is so pretty!! Lots of excellent creations! Comfort and Joy is a fabulous set - love how there are 2 sizes of the ornament. 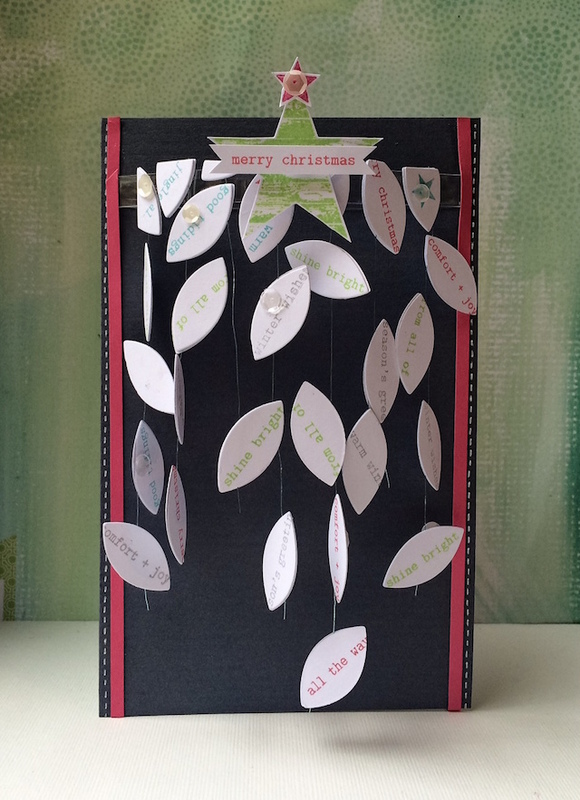 Keren's chandelier card is fantastic, as are everyone else's creations! Those stencils are awesome. I love all things birch! I really like the woodgrain stamp. I love the comfort + joy set. There are so many features of the set I can see me using a lot. The star die is great too. Wow, these are all such gorgeous products!!! LOVE the dies! Wow! 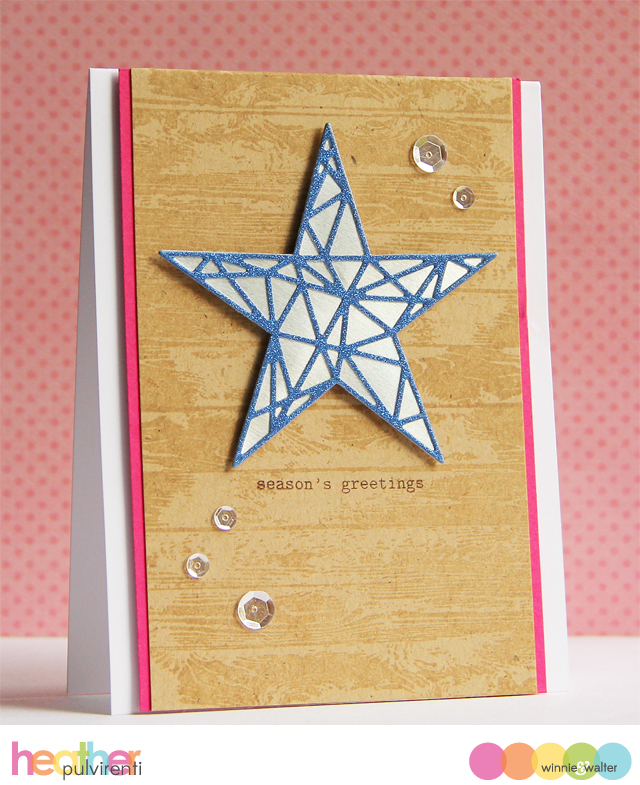 Absolutely love Multigrain & the stars die.Fabulous inspiration cards as always. 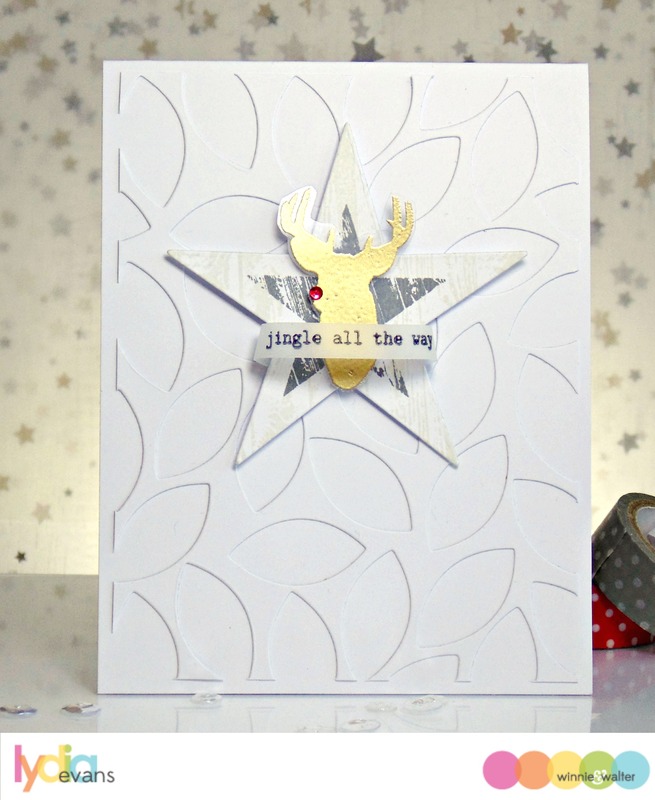 LOVE the star cut away & comfort & joy! Wow! Really awesome projects! This release is fantastic! Amazing release. Can't wait to bring some of it home to play with!!! SO MUCH CREATIVE POTENTIAL with these new CRAFTY DELIGHTS!!! I'm SUPER EXCITED and TOTALLY INSPIRED!!! Wow!! Day 2 new release and inspirations are WOW-MAZING!!!! What great new products!! I can't wait yo get some and start creating!! Love the star...so many options with it! I am always a sucker for woodgrain and birch trees. I just love the DT projects. 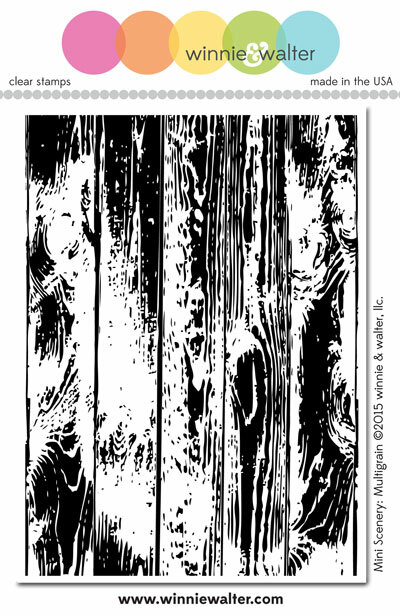 I keep looking at the wonderful wood backgrounds and the birch trees Kelly created. The dies steal the show this time around too! Lovely creations by everyone. I love the new comfort and joy stamp set. Oh my, your inspiration & show-off cards are all just breathtakingly awesome! The True Star Cutaways die is FAB! Very nice! The grainy background is fun!!! I bet the DT loved getting all of these goodies, they are incredible!!! I love everything, especially the new star and leaf cutaway dies!!! Lovely array of product and design possibilities!! A must have it all release by W & W! I'm in love with the Comfort and Joy stamp set! Gorgeous cards team! 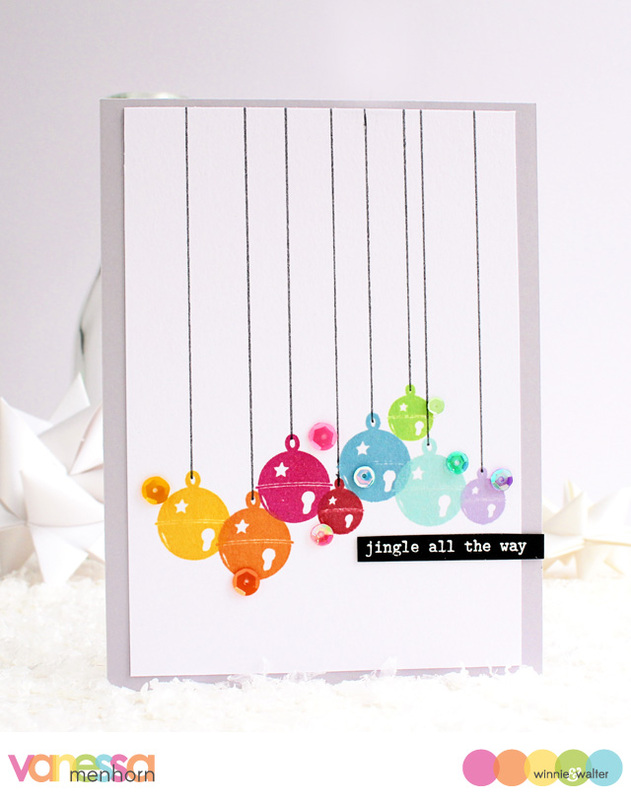 WOW and then WOW again - what a visual feast for the eyes and juice for the creative senses of us card-makers!!! Truly beautiful and incredibly awesome!!! So much gorgeous-ness!! I love this release! Great release! All of your designs are so creative. Your designers shown us so many fun ideas for these new products! Love everything! I love everything in this release - stamps, dies, stencils - the are all amazing. I love stencils the most, but everything is awesome. Stencils!!!!!! I love those! The multigrain background is awesome too! Oooh - I like Comfort & Joy and the Star dies. Great projects! LOVE, LOVE, LOVE, LOVE, LOVE!!! My shopping list is getting very long!!! 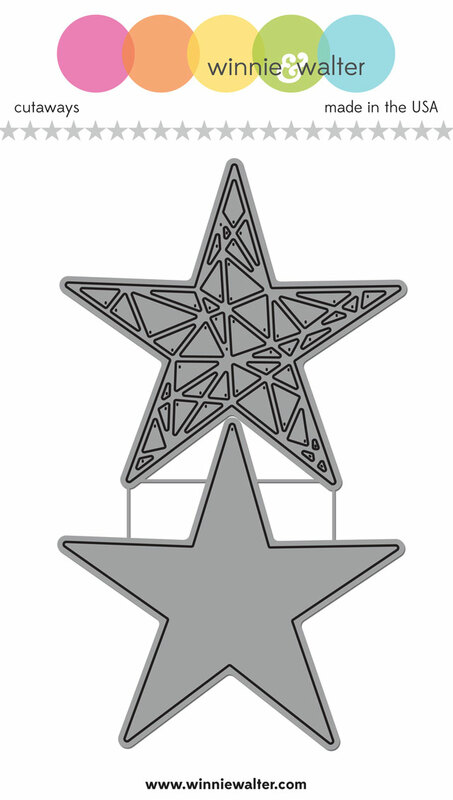 I simply adore the faceted star!!!!! Love all the pretty cutaways!!! Great outdoors look. Love the birch trees and flying birds. The new dies are super fabulous! Who doesn't love this new release, so amazing and gorgeous! I love the birch trees! So prefect for winter. 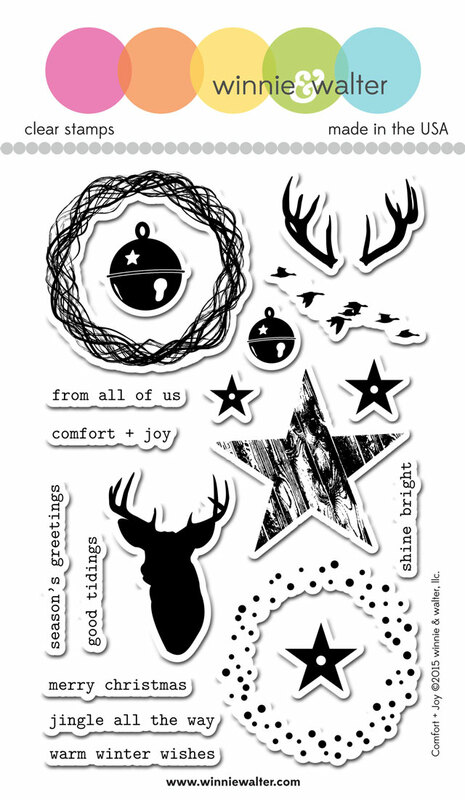 I need the new Comfort + Joy stamp set, is perfect for next holiday! congratulation to the team, there create an amazing cards!